Well, it's Wednesday and it's time for another Fab 'n' Funky Challenge. We have got the most amazing Host this week, and it's Aurore. She has picked a theme of 'Inspired by a Movie'. What a great effort from everyone for last weeks Challenge I thought that they were all fantastic. As with everything we must pick a Winner, so please check out the Fab 'n' Funky Challenge blog to find out if it was you. But I must thank all of you for you wonderful creations, they were all fantastic. 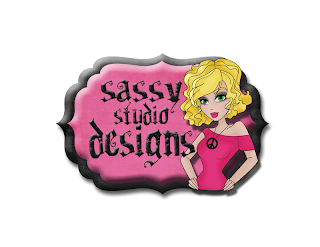 Sassy Studio Designs The Winner will get 4 Digi's of their choice. Wow!!! Can I Win!!! Have a great week everyone and I can't wait to see how you have used "Inspired by a Movie" to create your Project this Week. Great soft tones, wonderful card! This is so pretty! Love that image and you have colored it perfectly. Thanks for playing with us at JUGS! I love the pretty greens and that sweet image! Thanks for joining us at Just Us Girls! Love your card and that you carried the design inside as well! Glad you joined us at Just Us Girls this week! Sweet card - Thanks for joining in at JUGS! So pretty! Thank you for joining us this week over at Cupcake Inspirations. 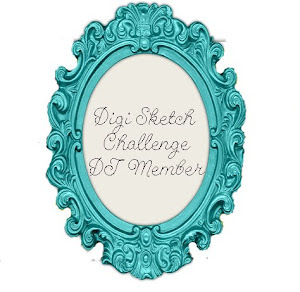 Wow this is so beautiful and very elegant, that image is stunning the design is awesome, thank you for joining our challenge at TSC this week. Super card - loving the vibrant green you have used. Thank you for sharing with us at Nutcrafters. Good luck with the challenges. Nice and lovely card. Lovely image. 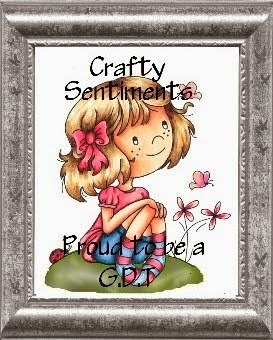 Thanks for playing with us over at the Paper Shelter and the "Make it Digital" challenge. Such a pretty and elegant card. Thank you for joining in the Paper Shelter Challenge this week.